Ryan wanted a specific look to his 18kt yellow gold band. He wanted to have a florentine finish on the band. 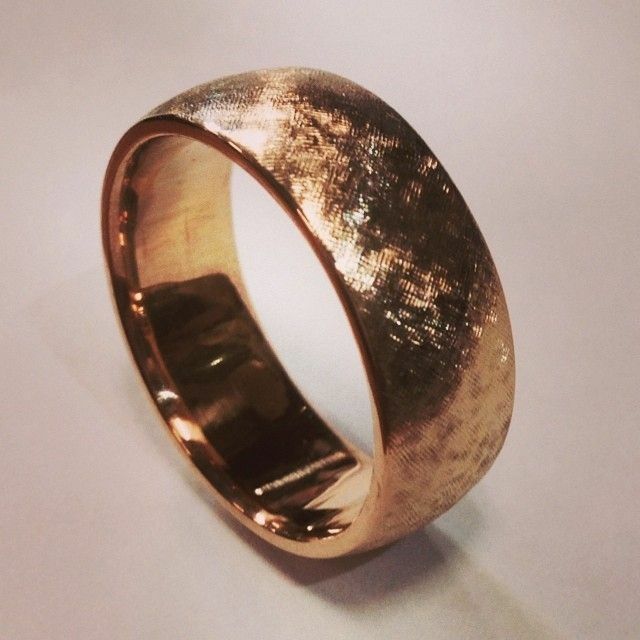 The band was finished in 18kt yellow gold in a half round shape and all handmade by artisan craftsman.